Includes: 1 (One) Dish Satellite with Long Range Directional Dish Mount BiQuad Antenna with 50 Foot LAN cable connector and Alfa R36 + Long Range TUBE 2H B/G/N PoE Network System in retail package. This is a complete set and requires NOTHING else to work. This package enables you to pick up FREE HOT SPOTS from long range locations and use internet on your PC for FREE! Best when mounted outdoors like roof of the house. Comes with brackets for poll mount. 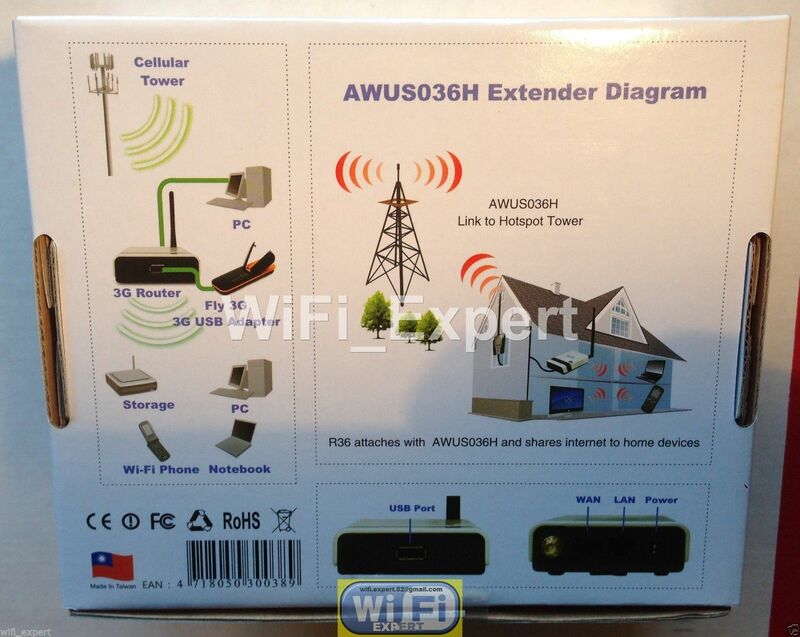 You can also use this to extend your WiFi coverage! PLEASE NOTE I ONLY PURCHASE MY ALFA UNITS FROM AUTHORIZED DEALER! 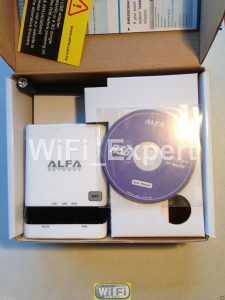 ALL ALFA UNITS ARE 100% GENUINE! 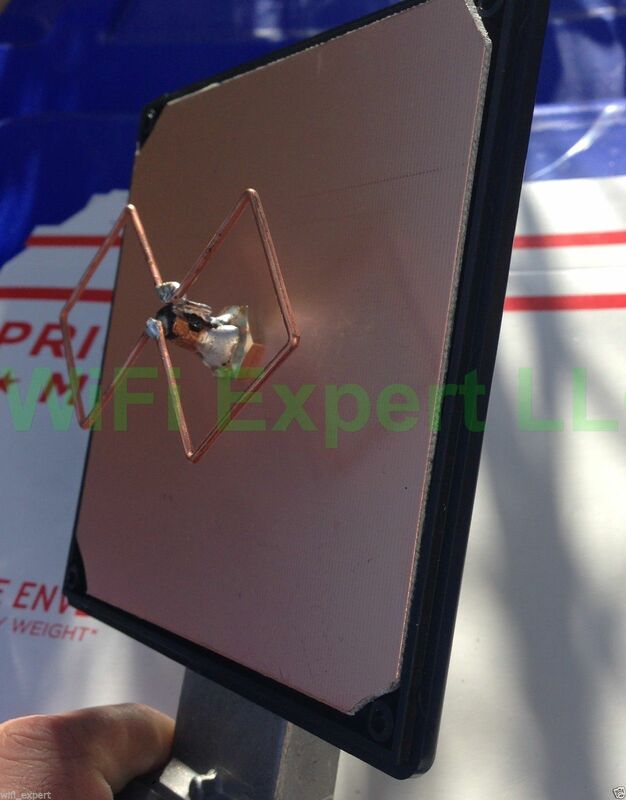 To view our full line of Grid antennas . 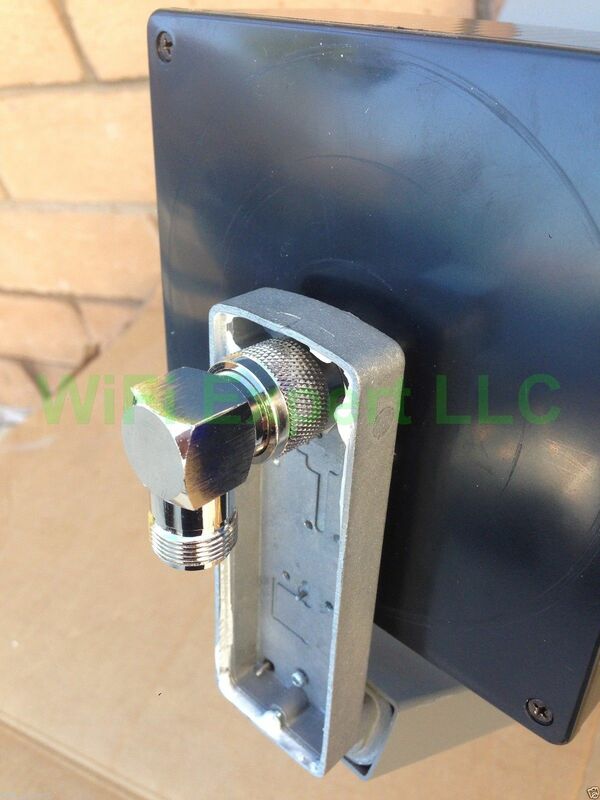 To view our full line of Panel antennas . To view our full line of Yagi antennas . To view our full line of BiQuad antennas . 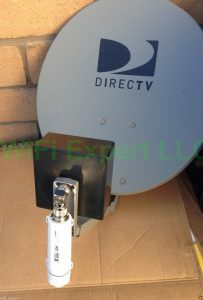 Dish BiQuad Long Range Directional Antenna + ALFA R36 + TUBE 2 stand alone unit. This is a complete set and requires nothing else to work. You can use your existing router. 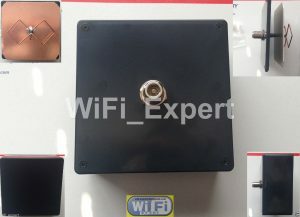 This Dish Biquad Antenna is specifically made to be used with any network card or router that uses N TYPE connector (Alfa TUBE 2 is equipped with N TYPE connector). This is much better then others and a lot cheaper. Fully tested and tuned for optimum performance. You will get one Biquad antenna with 50 Feet LAN cable as seen on the picture and one Alfa R36 and one Alfa Long Range TUBE 2 PoE B/G/N Network adapter SEALED in retail box. Brand New Alfa R36 USB/3G router comes in SEALED retail package. 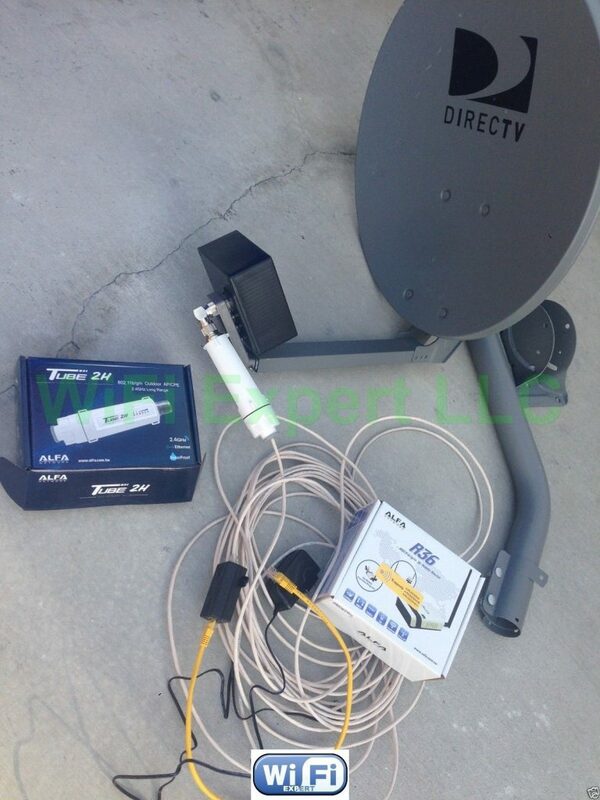 Includes 1xRouter, 1x5dBi antenna, 1xPower Supply and 1xCD manual. 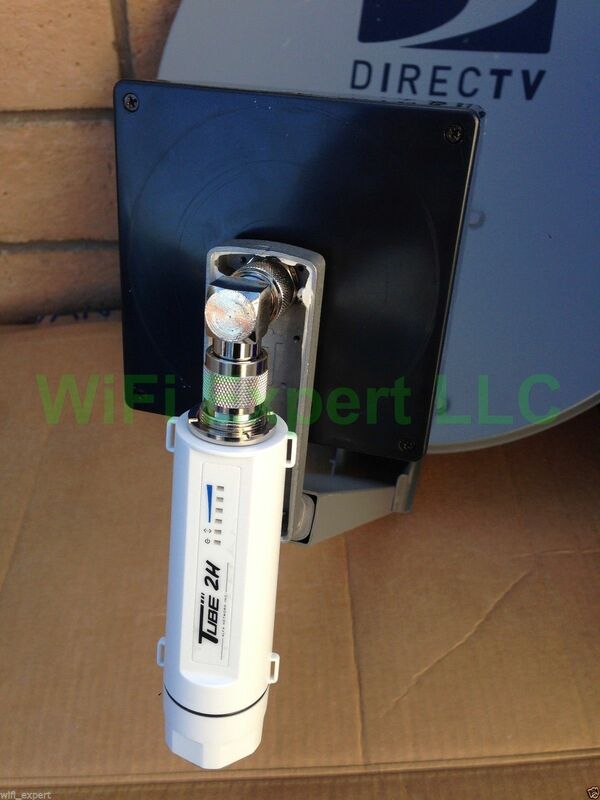 Brand New Alfa Network TUBE 2H PoE Outdoor adapter comes in SEALED retail package. Includes 1xNetwork Adapter, PoE Switch. Web Interface Configuration, no drivers needed. Supports B/G/N networks. Single Band 2.4gHz. 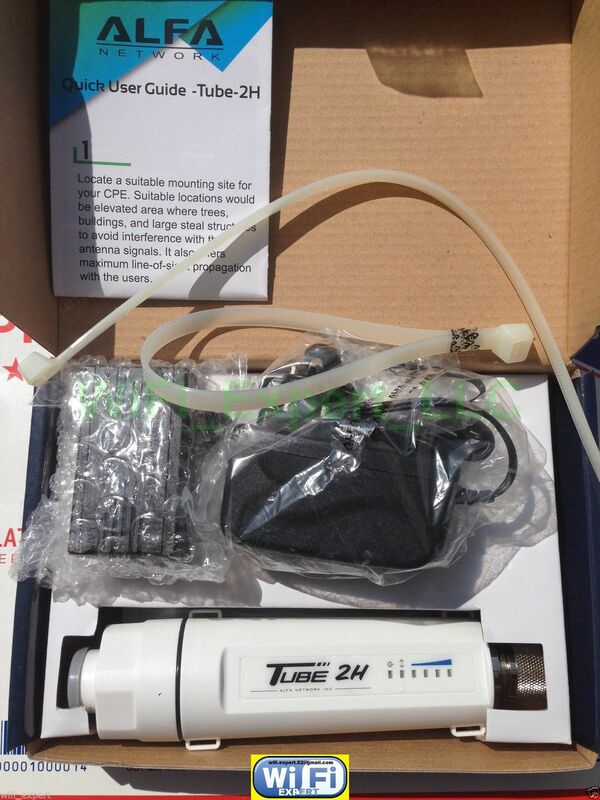 TUBE 2H is top of the line Network Adapter manufactured by Alfa Networks. Can be configured as AP router or Bridge Network or P2P. E-mail me with any questions you might have about the the Yagi or the Alfa network Tube 2 H.
The picture is exactly what you will get nothing else. If you are not sure what you will need for this to work please contact us any time.